Reading to SEIZE THE NIGHT! 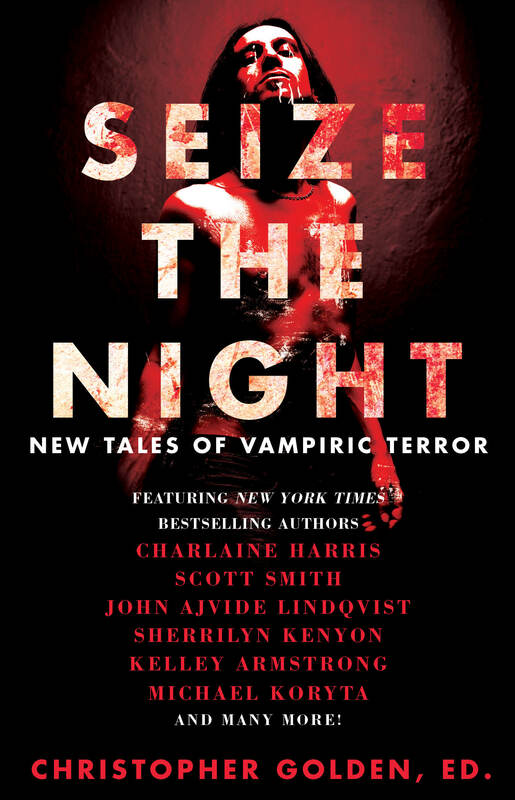 Indulge yourself and read SEIZE THE NIGHT: NEW TALES OF VAMPIRIC TERROR, the new “stellar anthology of tales” (Publishers Weekly Starred Review), sure to quench your thirst for a horrific read! Conjuring reactions such as “Going back to the heydays of Bram Stoker’s Dracula and Stephen King’s Salem’s Lot” and “For anyone who likes tales of the creepy sort like Stephen King’s short stories in Everything’s Eventual or Nightmares & Dreamscapes,” how can one resist?